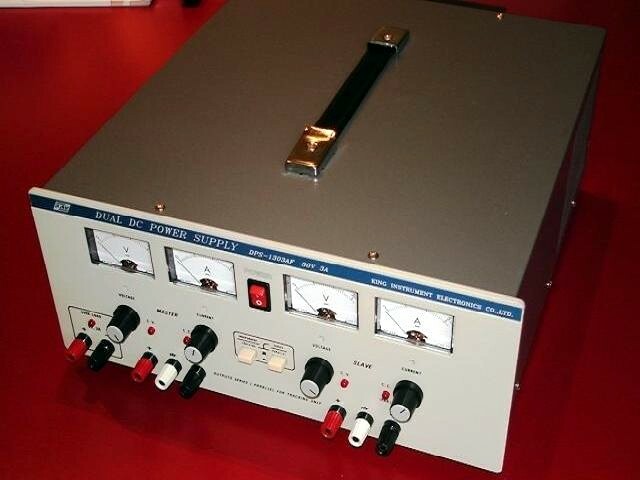 Linear controlled, stabilised power supply. 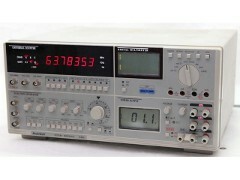 Analogue display, safety connectors, short-circuit and over-current protection, in a metal housing. Adjustable voltage and current. Inclusive: power cable and manual. Price: €125,00 including VAT, excluding transport. Measuring system, 4 in 1, with: Function generator, DC power supply, frequency counter and multi-meter. The Edutec version is equipped with safety connectors for the DC power supply. Prijs €475,00 including VAT, excluding transport. 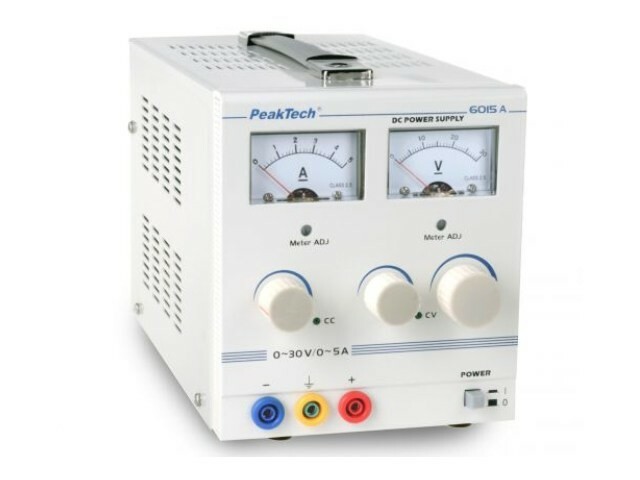 Linear controlled, stabilised power supply. 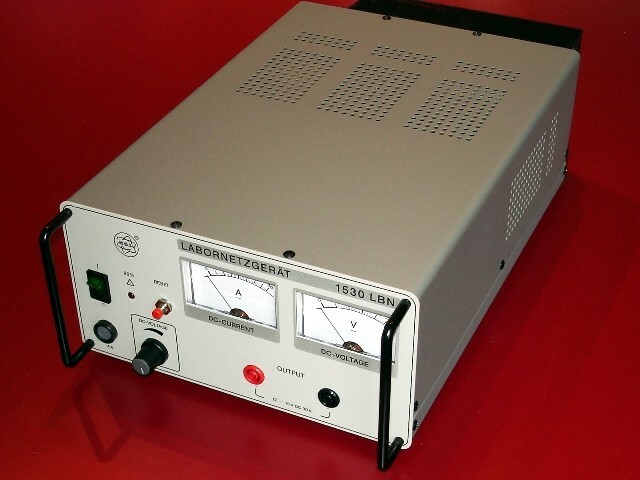 Analogue display, safety connectors, short-circuit and over-voltage protection, in a metal housing. Adjustable voltage. Price: €200,00 including VAT, excluding transport. 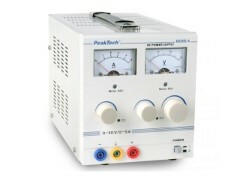 Dual stabilised power supply. Analogue display and short-circuit protection in a metal housing. Adjustable voltage and current. Price: €175,00 including VAT, excluding transport. 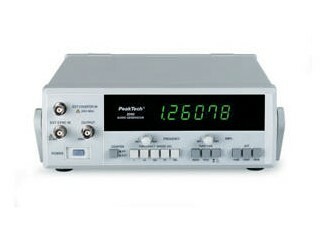 The PeakTech 2090 is an audio generator with a range of 10Hz to 1MHz in 5 overlapping ranges. Inclusive: Power cable, BNC cable and manual. Prijs €199,00 including VAT, excluding transport.